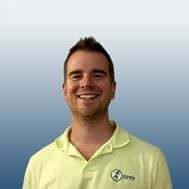 At Birchwood Private Physiotherapy Poole we provide you with expert assessment, treatment and management of a large number of musculoskeletal conditions, pain problems and sports injuries. We have specialists in sports injuries who deliver physiotherapy to young, potentially top-level athletes at the LeAf Athlete Academy. We don't just deal with elite athletes - if you are a more occasional sports person or just have a pain problem such as back pain, neck pain or other joint sprains or muscle strains, we can help you relieve your pain, improve your mobility and return you to the activities you love. 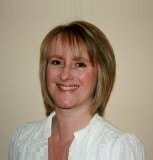 We work with you to achieve your goals and routinely liaise with local consultants and GPs to ensure you get the best treatment. 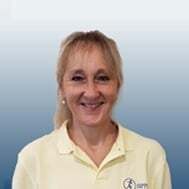 At Birchwood Private Physiotherapy in Poole Town Surgery our physiotherapists are specialists in assessing, treating and managing a wide range of musculoskeletal conditions, pain problems and sports injuries. Our sports injury specialists look after teenage athletes at LeAf Athlete Academy, ensuring that future elite athletes stay injury-free and able to deliver top performance. But you don't have to be a top-level athlete to come and see us, we also look after occasional exercisers, weekend warriors and people with pain problems such as back pain, neck pain or other joint sprains or muscle strains. We focus on getting to the root of your problem to ease your pain, improve your joint movements and get you back to doing the activities you love. We listen carefully to what you have to say and agree your goals with you so we are clear on what we are aiming for. We communicate regularly with local consultants and GPs so that your treatment is the most effective it can be. Mobilisation and manipulation. Used to relieve pain and increase the range of movement of joints, we use techniques from the Maitland, Mulligan and Cyriax teachings. Electrotherapy. Used to improve soft tissue repair and decrease pain, we have pulsed shortwave, ultrasound, transcutaneous electrical nerve stimulation (TENS) and interferential therapy. Kinetic control. Kinetic control analyses movements of the human body in segments so that mistakes of technique can be seen and corrected. Muscle energy techniques and myofascial release. These techniques release tight muscles and other soft tissues, helping to restore good patterns of muscle use. Corrective taping. Taping support joints or muscle involved, helping to encourage correct muscle action and inhibit unwanted movements or actions. Exercise programmes. 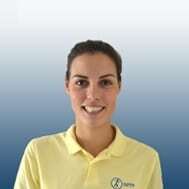 You are with our physiotherapist for 30-45 minutes so you need to be sure what you should be doing to maintain and improve the effects of treatment. Acupuncture. We use acupuncture to relieve joint pain, chronic pain or post-operative pain. Chronic pain management. Chronic pain problems are common and cause significant pain, work loss and personal distress. 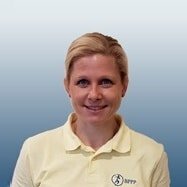 We can work with you and your goals to make a rehabilitation plan which includes exercise, relaxation, education, pain management techniques and psychological approaches. Ergonomic advice and assessment. A complete ergonomic assessment of your workplace environment will reduce the chances of work-related pain disorders and sickness absence. We also teach Pilates for strength, mobility and good posture with one-to-one tuition from a qualified physiotherapist. All our physios are registered with the Health and Care Professions Council (HCPC), members of the Chartered Society of Physiotherapy (MCSP), members of Physio First - the Private Physiotherapists Association, and two belong to the Acupuncture Association of Chartered Physiotherapists (AACP). 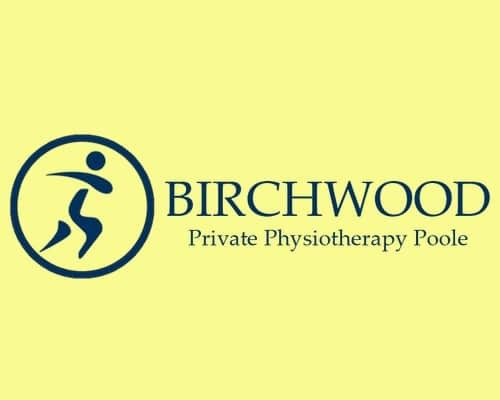 Birchwood Physiotherapy Clinic is registered with BUPA, AXA PPP and other major insurance companies. If your pain problem is a complex one, we also offer a one-hour assessment for £65 and we do accept cheques as payment as well as cash.